Customise this MacBook sleeve with an engraving to add a personal touch to this luxury item made by expert leather artisans. 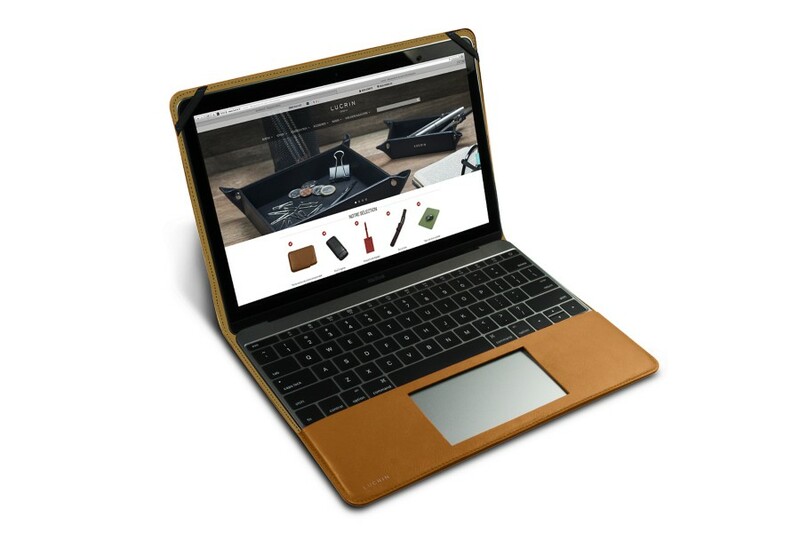 Lucrin presents a magnificent leather envelope destined for your MacBook 12-inches, conceived in really elegant and practical fashion. There is no need for you to remove your laptop from its pouch. 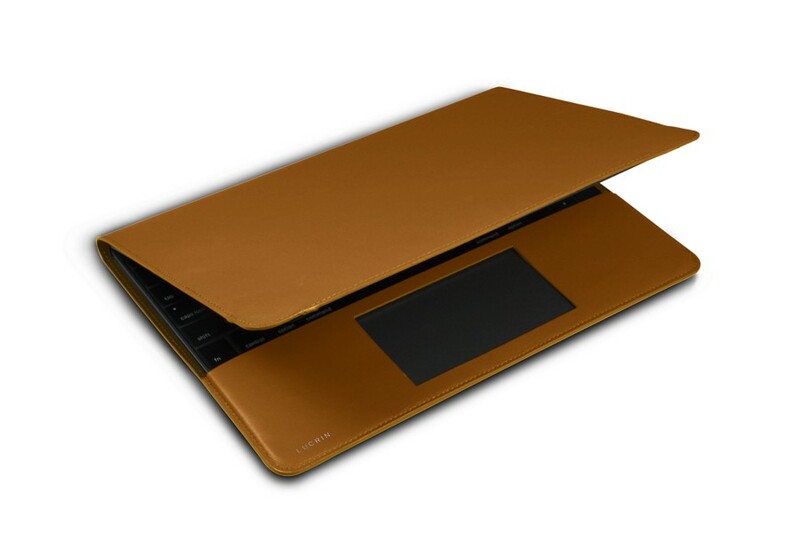 Thanks to its interior design, you can access the keyboard and touchpad without any difficulty whatsoever. 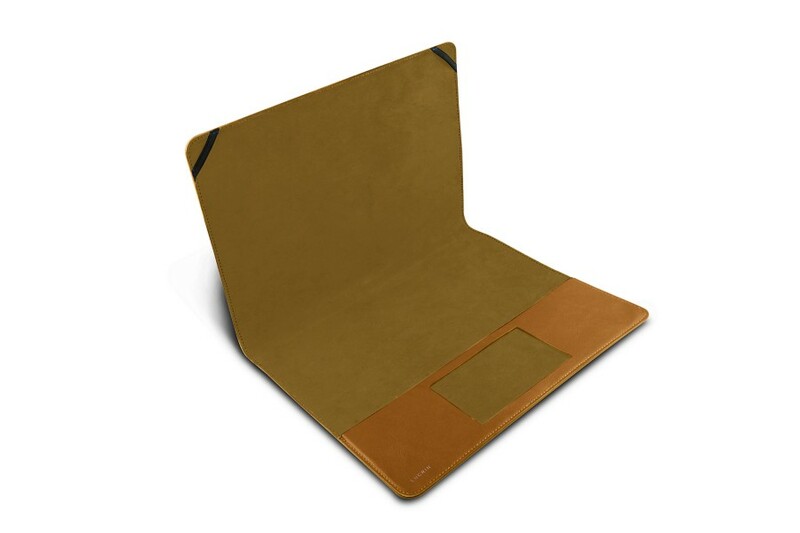 This leather case for the 12-inch Apple masterpiece is ideal for those who travel a lot with their laptop or who are often in continual movement in the office or at home. The exterior is made from the finest leather on the market and is coupled with a high-end microfiber lining inside.